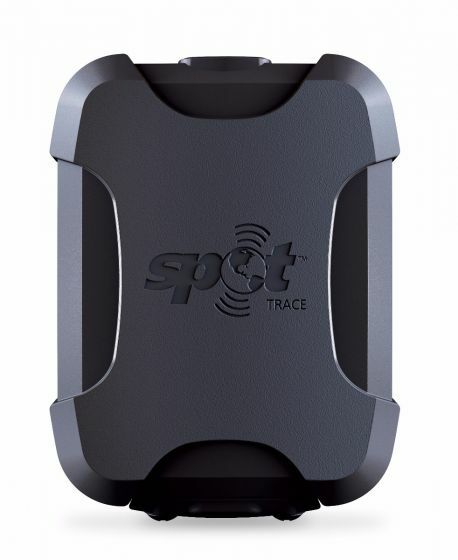 With SPOT trace, it’s easy to set up advanced theft-alert tracking for your recreational boat, vehicle, trailer or any other asset. 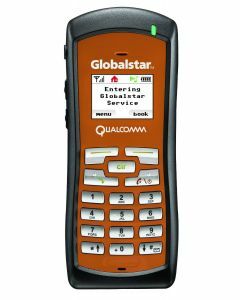 Instantly receive SMS text/email alerts when movement is detected, or monitor assets in real-time using Google Maps. Custom tracking options allow you select from 2.5, 5, 10, 30 or 60 minute tracking intervals (based on your purchased tracking plan). With satellite technology, SPOT Trace tracks beyond the reach of traditional cellular coverage. Note: Service Plan Required. 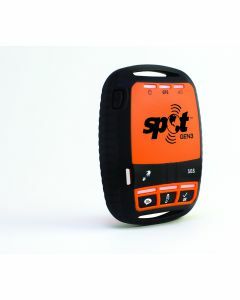 Visit Findmespot.com for more information. 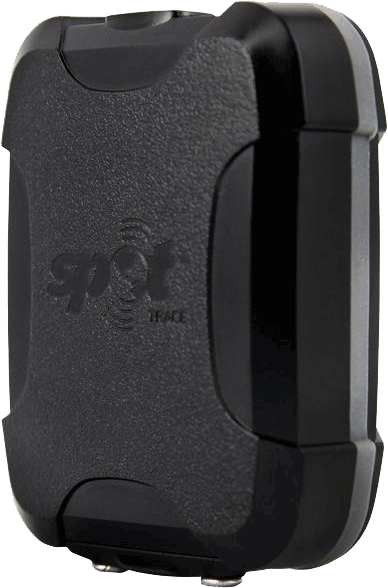 SPOT uses the Globalstar satellite network to provide coverage over most land masses. 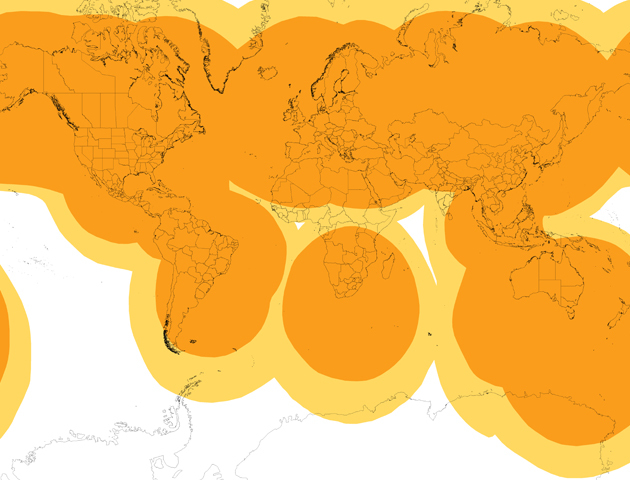 *Estimated coverage area. Actual coverage may vary.